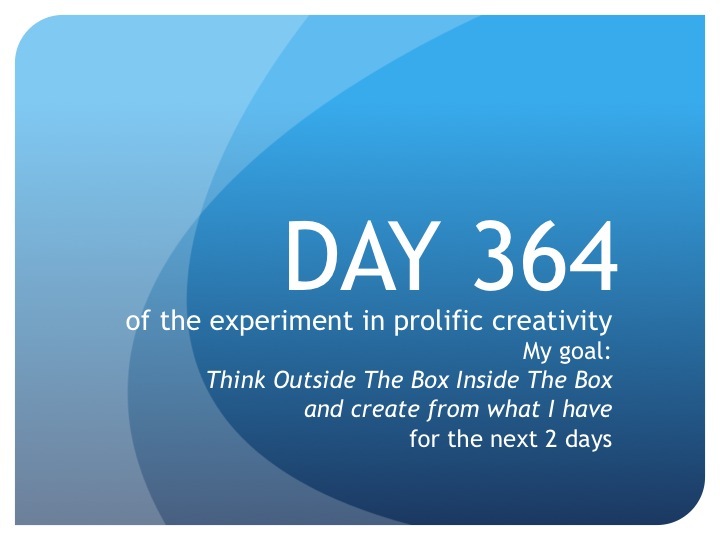 In The Trenches—The Founder’s Daily Report: Day 364: Getting there! 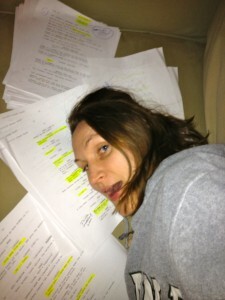 Day 364: Had a lovely day with my character and her lines yesterday! I had a hit that I want to shadow my friend’s husband who works as an LA County Public Defender to get a sense of the truth of that world because my character is a Deputy District Attorney. Will send that email this morning. But what I really want to do is meet the brand new District Attorney, Jackie Lacey! She was recently sworn in as District Attorney on December 3, 2012. She is the first woman and first African-American to serve as Los Angeles County District Attorney since the office was created in 1850. Inspiring. On another exciting side-note, my director is putting down the deposit for our camera package today! This will be the first official money being spent for the production. No going back after that. We’re making a movie. But the plan is not to just “make a movie,” we plan to make an amazing movie! Until tomorrow, create from what you have…deposits and amazing movies to make.